The idea of luxury has long been a tainted one. Those who reveled in the luxurious lifestyle were an offense to the modest man as they shamelessly flaunted what most people could not afford. But as the demand for luxury goods has continued to persist, so have people redefined their importance. After all, luxury does not mean merely mean reckless hedonism, or parading status symbols. It is in awe of how far people will go to perfect their craft. That said, it is fitting to start off the new year with a few of these items; with each selection bringing in their brand of effortless elegance and distinctive mark of quality. 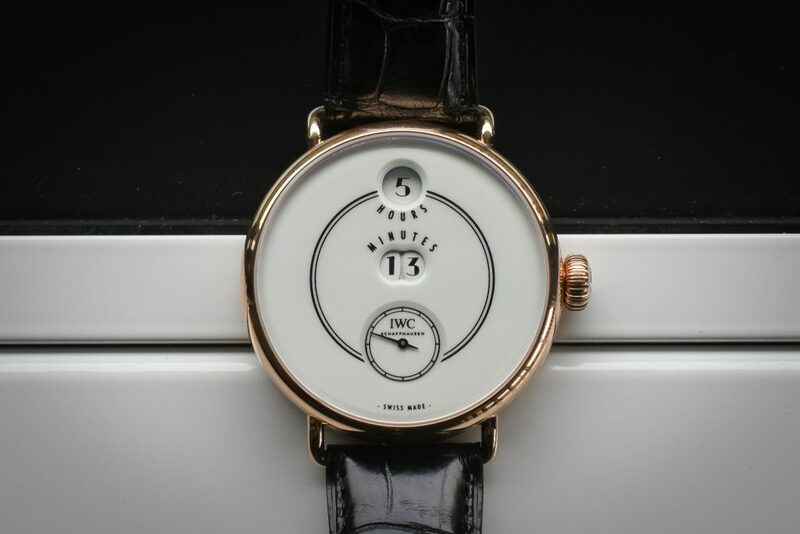 Created in celebration of IWC’s 150th jubilee celebration, the limited edition watch lovingly looks back at the brand’s roots with a design hearkening to the Pallweber pocket watches of the 1880s, which would seal IWC’s status and legacy in the years that followed. At a time where most pocket watches relied on the analog “hands of time” display, the Pallweber made use of a digital “jumping numeral” display, where the hours and minutes show through large, rotating numerals. The name itself comes from Josef Pallweber, the Austrian watchmaker from whom IWC secured the patent. And indeed, IWC’s tribute to the iconic watch keeps much of what made the Pallweber endearing, while updating it for modern use. Its 94200 calibre mechanism, for instance, fixes the power flow problem of the original Pallwebers by providing a separate wheel that moves the display discs. The result is an efficient, sleek design that combines tradition and innovation, a testament to both IWC and the art of watchmaking. Tumi has long been regarded as one of the companies that get travelers. With a distinct selection of backpacks, satchels, carry-ons, and other traveling essentials, the brand holds to its dedication to style while incorporating innovations that look to solve common traveling woes. 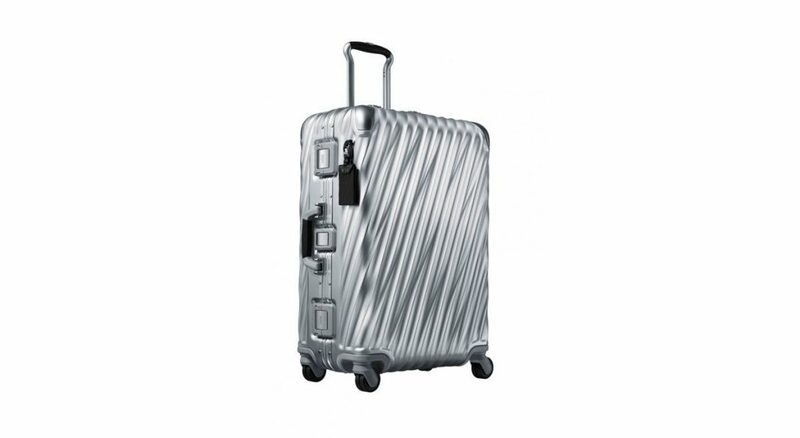 One item – the 19 Degree Aluminum Carry-on – is especially one to look out for, with its sleek aluminum exteriors and helpful features. The side handles retract after use, preventing any damage caused by exposure. And the main top handles are curved, thus allowing for more comfort of grip and preventing any awkward broken handle moments. It also contains the safety features Tumi is quite known for, such as a two-point locking system and molded corners for wear resistance. That said, Tumi’s carry-on is the perfect blend of function and form, proving that one aspect doesn’t have to offset the other. Lamborghini is no stranger when it comes to the realm of the luxurious. It has, in fact, become so synonymous with the wealthy lifestyle that it’s cemented itself in various pop culture references. It is no surprise, then, that its recent foray into the SUV market has caused some confusion. But regardless of the hostility some may reserve for the move, it is an understandable one, with the growing demand for such vehicles. Despite this, the Lamborghini Urus still manages to keep its signature look while having the sturdiness required of an SUV. 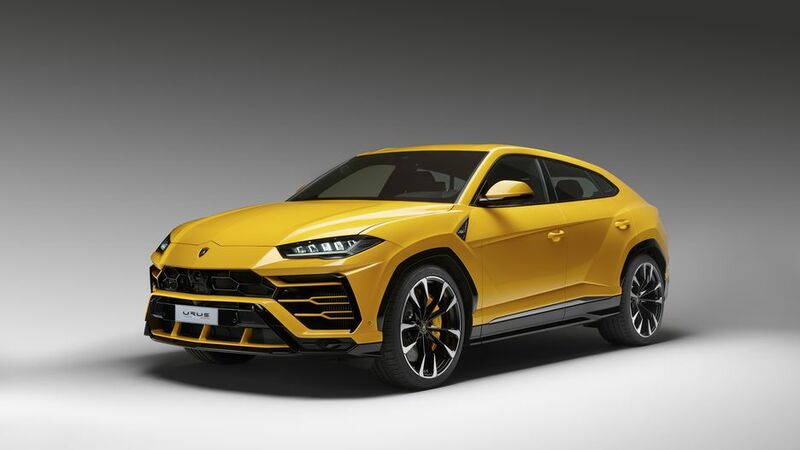 And while it is still smaller than standard, it makes up for it through design – Lamborghini makes good use of the Urus’ interiors, giving them the same cohesive and understated aesthetics Lambo customers have come to expect. But amid the familiar style, the Urus packs a powerful punch, clocking in at 305 km/h max speed and 850Nm worth of torque at 2,250 rpm. And with additional driving modes to accommodate off-road excursions – this includes land, snow, sand, and an extra option that allows drivers to customize the combination of steering, engine, and suspension – it shows that when it comes to delving into new markets, Lamborghini is a company that does not fool around. Recent years have seen an evolution when it comes to style preferences. Far from the bold, brash themes of the decades that have preceded it, the 2010s have seen an increase in simpler, comfortable clothing. And indeed, nothing encapsulates this further than the white sneaker. Among the many iterations on the newly ordained classic, luxury brand Zespà Aix-en-Provence offers a chic twist with their ZSP4 – made with premium Nappa leather and lined with calfskin. While the style has been out on the market for some time now, the ZSP4’s increasing availability in other countries has brought about renewed interest in the French-made soles. 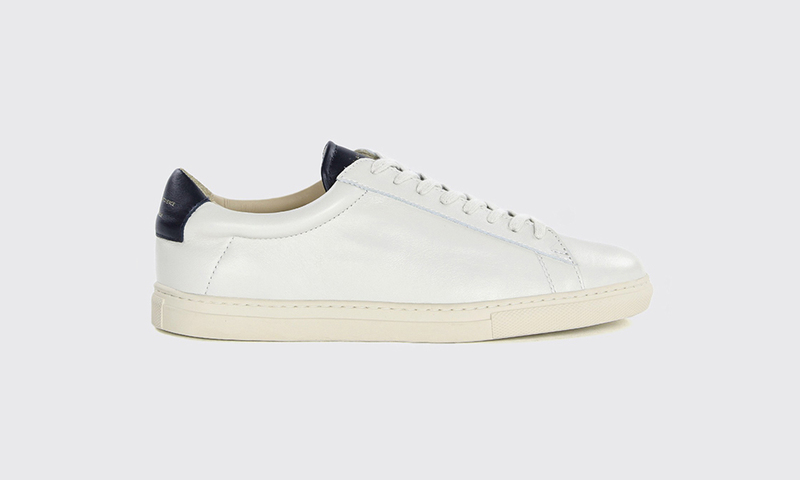 Zespà itself has been a brand to look out for since making a splash in 2015 New York trade shows, with their commitment to quality and youthful zest prevalent in their designer sneakers. Nonetheless, with its clean-cut silhouette and minimalist accents, the ZSP4 line brings in a sort of nobility to the white shoe; going beyond the aesthetics of streetwear and hype that have popularized and defined it. In its stead, the Zespà line turns it into a thing of luxury, while keeping to the needed tenets of simplicity. Despite the problems that beset the global economy, the demand for wine continues to be robust, with many a connoisseur and enthusiast looking for more ways to enjoy their drink. And they’re not afraid to spread the word, either – the need for bigger wine bottles appears to be on the rise for 2018, presumably for sharing at parties and other events. This in mind, the trend presents the perfect opportunity to indulge in some of the finer wines at a much larger volume. 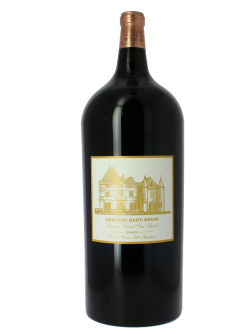 For instance, the 2005 Château Haut-Brion – a beautifully dark red wine with an aroma that borders on fruity and smoky – now comes in a Salmanazar, equivalent to 12 bottles’ worth of wine. You can order one through French wine merchant Domaine Clarence Dillon’s online retail site, Big French Bottle. 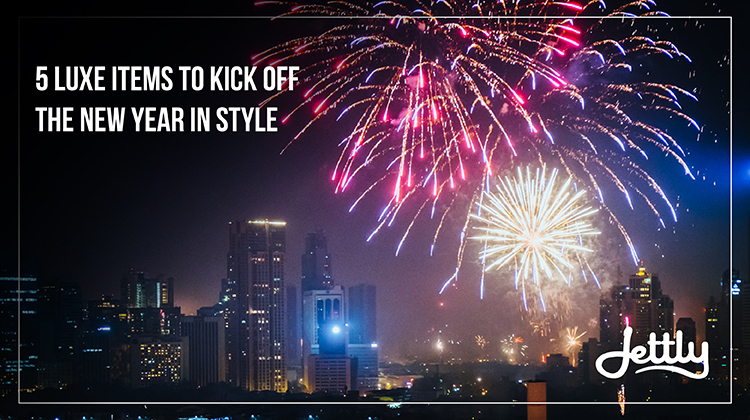 It’s a new year, after all – time to make that toast count. Much like Pallwebers, Lambos, and Zespàs, we too understand the importance of refinement. With Jettly, you can customize your travel experience with our selection of private flights and aircraft at your disposal. Submit a flight request now.